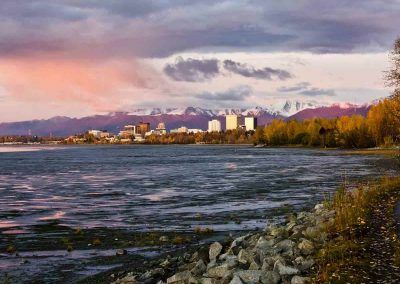 An affordable option to get your party from Anchorage to Whittier with a stop at the Alaska Wildlife Conservation Center. 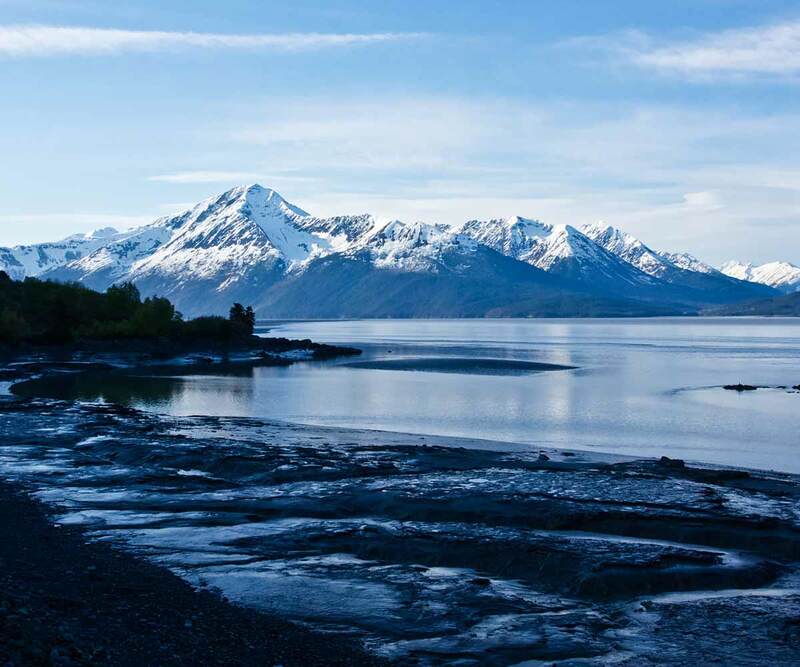 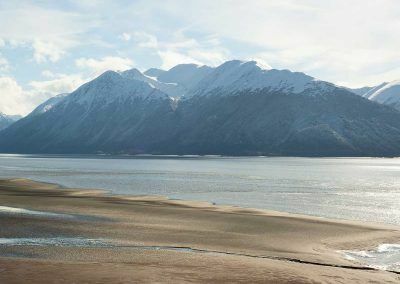 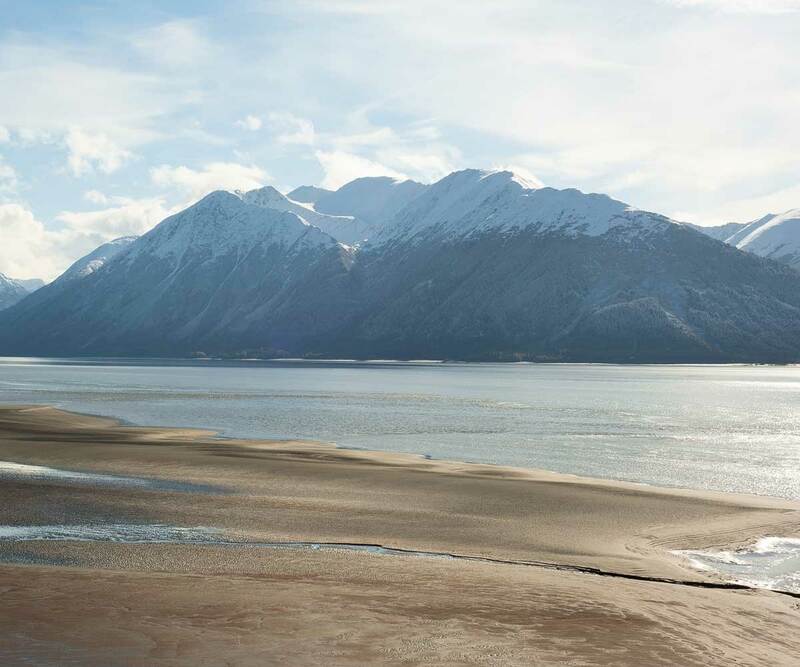 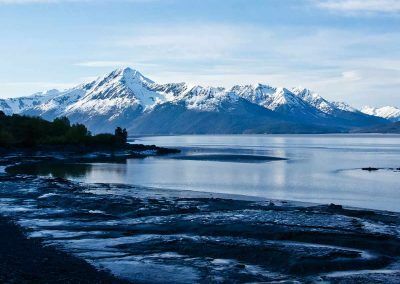 An excellent transportation option from Anchorage to Whittier with an opportunity to see large animals at the Alaska Wildlife Conservation Center or even beluga whales in the Portage Glacier Valley. 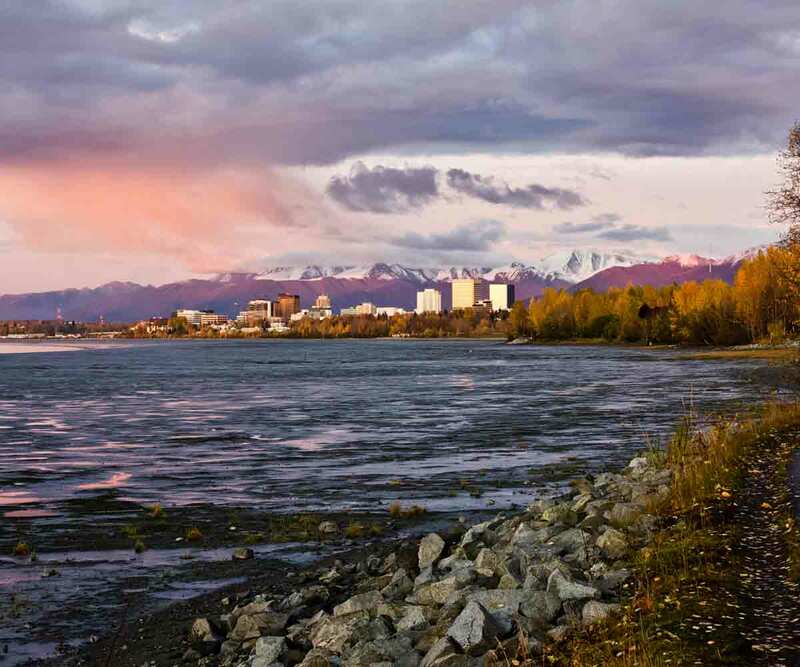 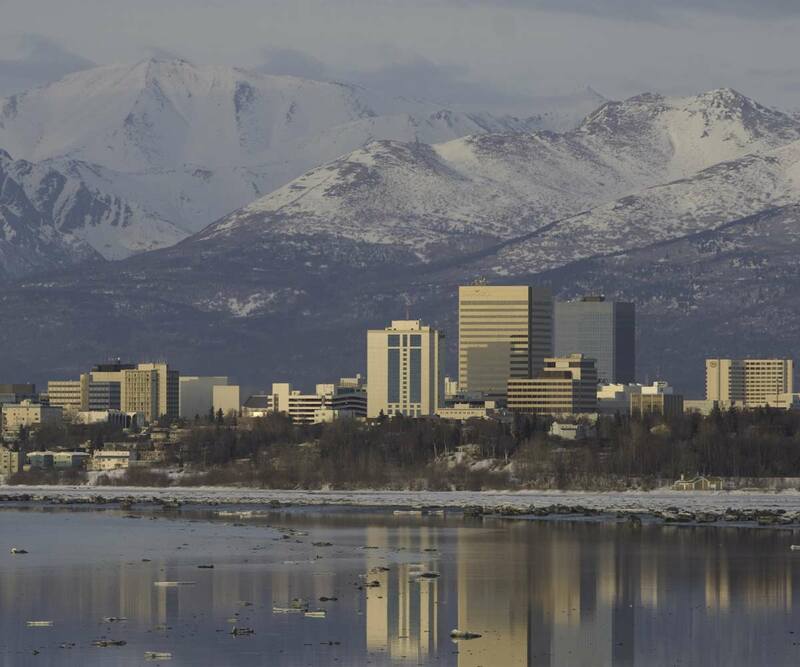 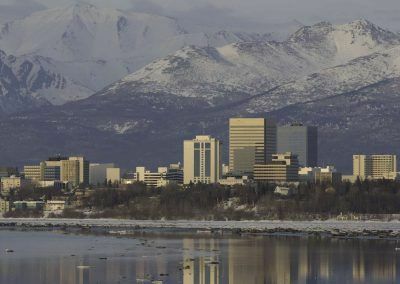 This tour starts in Anchorage and ends in Whittier with a stop at the Alaska Wildlife Conservation Center.